I love Pâté but only eat a vegetarian version. 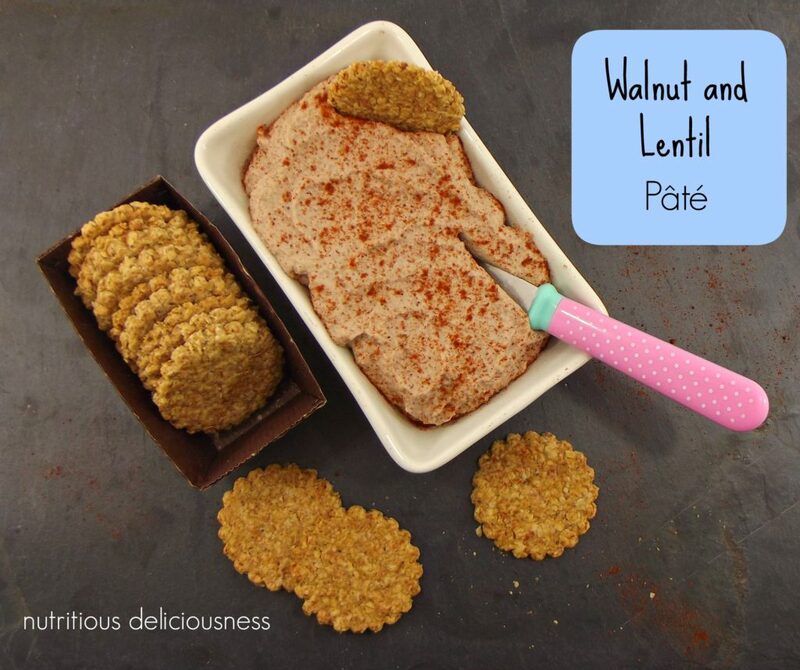 Walnut and Lentil Pâté is so delicious and easy to put together fast and a good one for the whole family to enjoy. I also made another batch of my sea salt and pepper oatcakes with extra flaxseeds to accompany the Pâté. The inspiration for this recipe came from here. I used red lentils (that I had in the larder) instead of Puy. I measured out 80g of walnuts and 90g of red lentils in case you don’t have cup measures as used in the recipe. The recipe specifies cooked lentils and 90g made about a third too much so probably 70-80g would be sufficient. 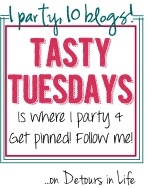 This recipe is quite plain to my palate. 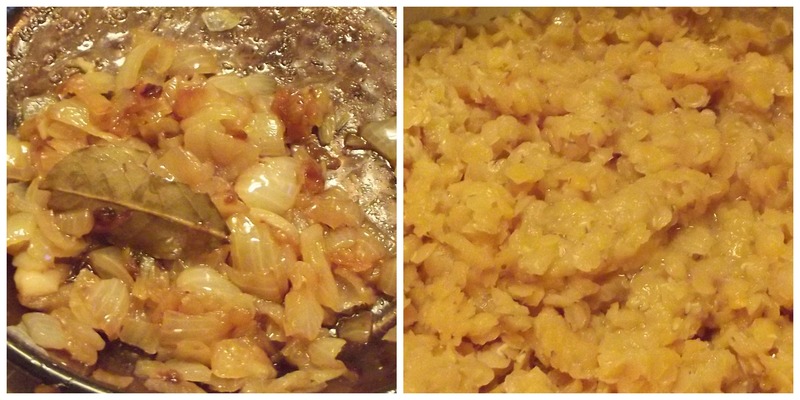 I will definitely make it again and infuse garlic with the onions as I do love garlic and know it will be a good addition and I think we will probably tweak it a bit every time but it is a great base to start from. Walnuts: high density source of nutrients, including calcium, high in magnesium, B6 and a rich source of Omega 3 essential fatty acids and heart-healthy monounsaturated fats, anti-oxidants plus a valuable source of iron. Red Lentils: see this article from Mind Body Green for health benefits. 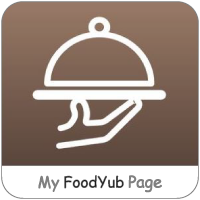 This entry was posted in walnuts and tagged appetiser, healthy, homemade, lentils, recipe, snack, starter, vegetarian, walnuts on January 21, 2014 by nutritious8708deliciousnesswellness. We have Walnuts in our kitchen all year round, lovely to munch on as a quick snack but at this time of year they really are brought to the forefront in the supermarket aisles in readiness for Christmas, along with all manner of nuts, some of which I will be highlighting over the next few weeks. 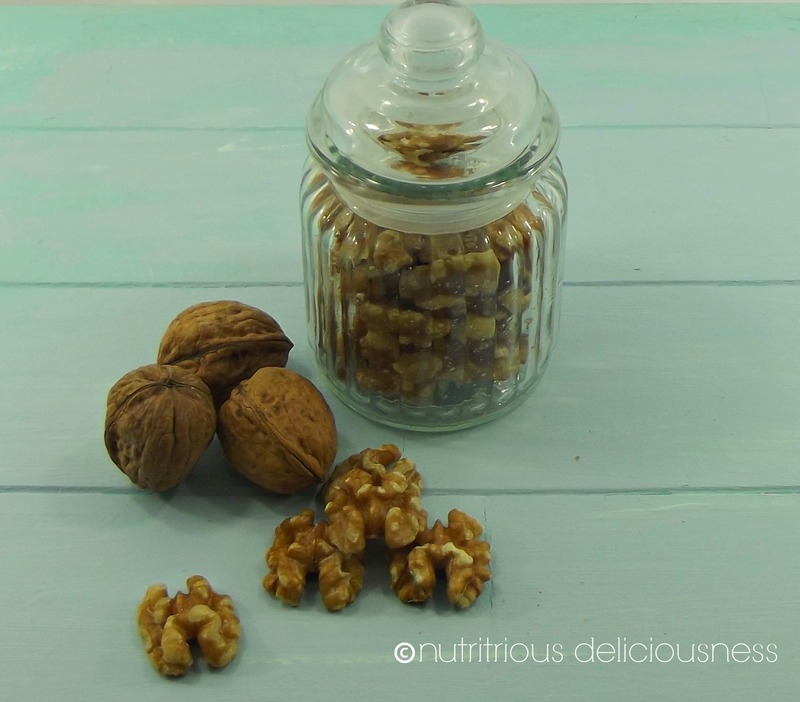 Walnuts are considered to be superfoods these days, as a child my mum would buy them loose in brown paper bags from the greengrocer and we would sit together cracking them open with a nutcracker and picking out the nutty, crunchy, nobbled seeds from the shells. Walnuts are a high density source of nutrients, including calcium, high in magnesium, B6 and a rich source of Omega 3 essential fatty acids and heart-healthy monounsaturated fats, anti-oxidants plus a valuable source of iron. Miss ND has teaspoon of ground almonds in her breakfast each morning and lately I have been crushing half a walnut (introducing slowly) too. It is amazing to see the oil seep out of the walnut seed with even a light crush, so richly abundant it is! Recommended intake each day is around 8-12 halves, I know I don’t manage that many some days but some is better than none. 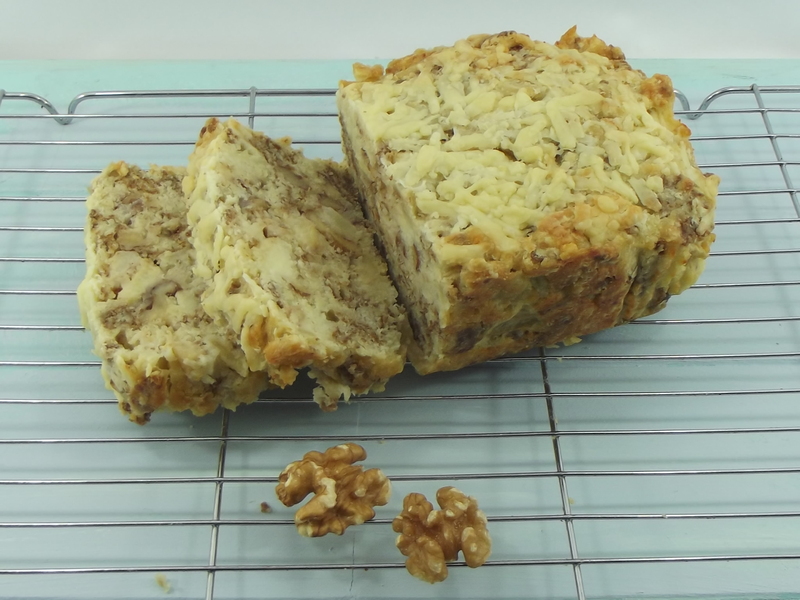 Including walnuts in our diets couldn’t be easier, they make a lovely addition to salads, but I also bake a few different cakes with walnuts, this Apple, Cheddar and Walnut Loaf is one of Mary Berry’s recipes from the Great British Bake Off Every Day. 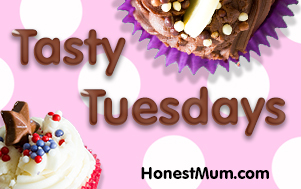 I love it because it is really easy to put together, the little ones can help mix as it is not a finicky batter needing gentle folding and it is completely sugar-free! The apples do give some sweetness but it is a lovely savoury, cheesy, nutty loaf that is equally good warm or cool. This entry was posted in Apple, sugar-free, superfood, walnuts and tagged apples, cake, cheese, healthy, recipe, sugar-free, superfood, walnuts on November 4, 2013 by nutritious8708deliciousnesswellness. I overdid the carrot grating somewhat with my trusty food processor this week whilst making my veg-packed tomato sauce, so there was nothing for it but to bake a carrot cake! 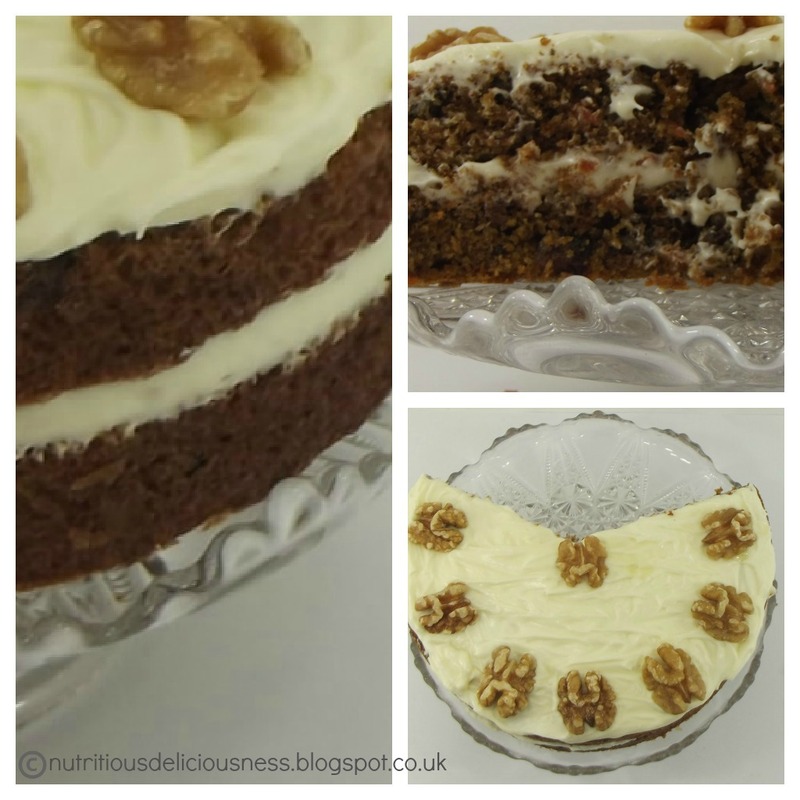 I do love carrot cake but am not always keen on eating cakes with buttercream on but I didn’t slather it all the way round the sides so a little concession, I think! 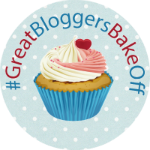 I’m not a great fan of spices in cakes but have put a touch of cinnamon – nutmeg, ginger or mixed spice could also be used. This recipe contains nuts, please omit if allergic. Pre-heat your oven to 180C or 160C fan, line the bases of 2 x 7″/18cm sandwich tins with parchment paper and grease the sides with butter. 1. In a large mixing bowl beat the softened butter & sugar together until pale and creamy. 2. Add the eggs & beat until combined. 3. Mix together the flour, bicarbonate of soda, baking powder, cinnamon and salt and fold gently into the wet ingredients. 4. Fold in the grated carrots, walnuts, sultanas, orange zest & juice. 5. Divide evenly between the 2 baking tins and bake for 25-30 minutes until a cocktail stick comes out cleanly. 7. For the buttercream icing, beat the butter and cream cheese together, then add the icing sugar gradually and beat until combined. Refrigerate for 30 minutes. 8. Once the cakes are cool enough, slather buttercream icing over one half and sandwich the other half on top, then cover the top of the cake with the remaining icing. Decorate with walnut halves. 9. Make a pot of tea, cut a slice and enjoy. Carrots – Beta-carotene, Vitamin A, B-complex, E, K, copper, calcium, potassium, manganese and phosphorus. Walnuts – omega-3, B6, E, calcium, chromium, iron, magnesium, phosphorus, potassium, selenium, vanadium and zinc, antioxidant and anti-inflammatory compounds, including phenolic acids, tannins especially ellagitannins and flavonoids. This entry was posted in anti-oxidants, baking, carrots, recipe, walnuts on October 29, 2012 by nutritious8708deliciousnesswellness.